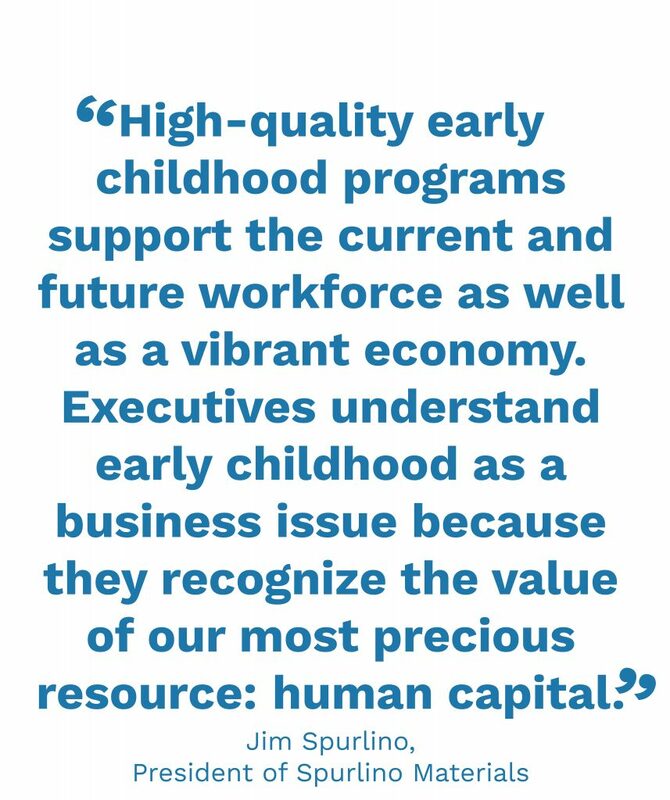 The 2019 Indiana Early Learning Summit will bring together business leaders across the state to understand the business case for investment in early childhood and ways to take action in their community. Are you interested in sponsoring this event? Check out more details here. James “Jim” Spurlino is President and owner of Spurlino Materials, a construction materials company with concrete plants in Ohio, Kentucky, and Indiana, as well as a national division operating mobile plants throughout the United States. Recent projects include supplying concrete for the Indianapolis Colts’ new stadium and the Bristol Motor Speedway. The company was founded in 2000 and has grown to 10 plants and 150 employees in the time since. 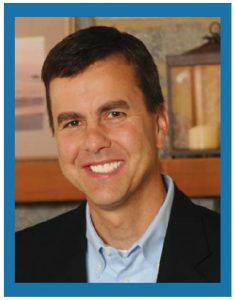 Jim has been active in the promotion of early childhood issues for more than a decade. He served on the Board of Trustees of Every Child Succeeds, a Cincinnati-based home visitation program serving first-time, at-risk mothers in the greater Cincinnati area, and on the Board of Trustees of Home Instruction for Parents of Preschool Youngsters (HIPPY). He is also a member of the ReadyNation Advisory Board and CEO Task Force on Early Childhood. "Ambassador Enterprises is proud to sponsor the Summit because we recognize by investing in early childhood we positively impact the community, businesses and the workforce, working parents, and most importantly children."